The SD160 printer is simple and intuitive to operate and maintain. 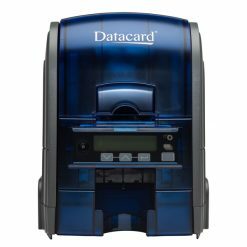 Minimal training and an easy installation get you set up and printing quickly. 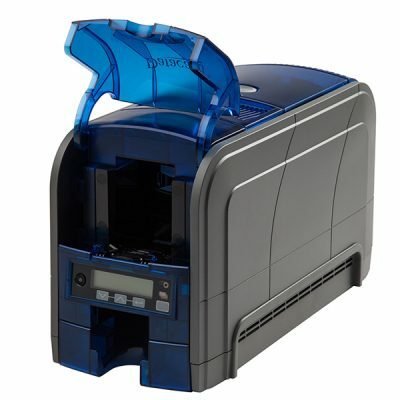 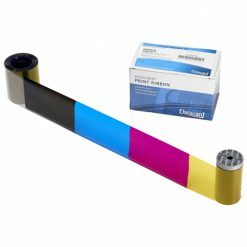 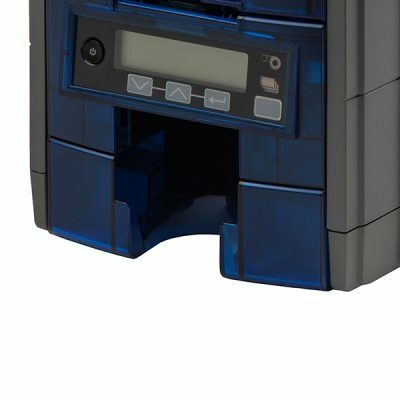 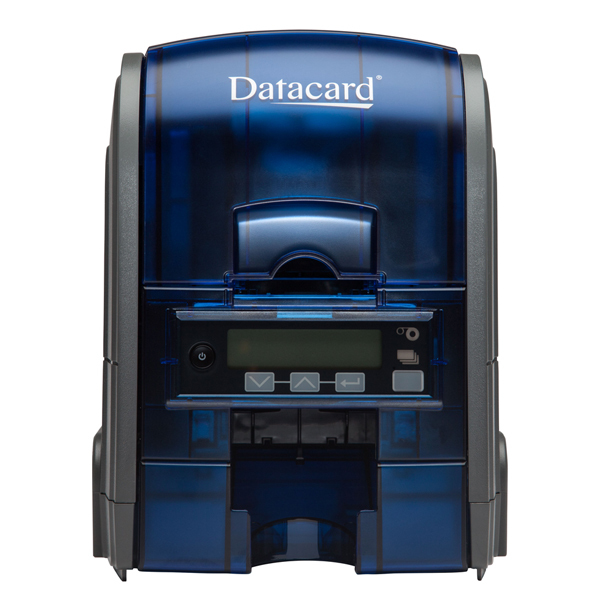 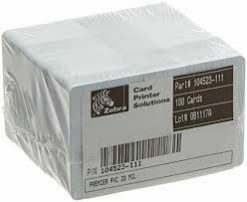 The SD160 card printer offers full-color or monochrome printing with single-pass efficiency — plus rewritable printing and inline magnetic stripe encoding.